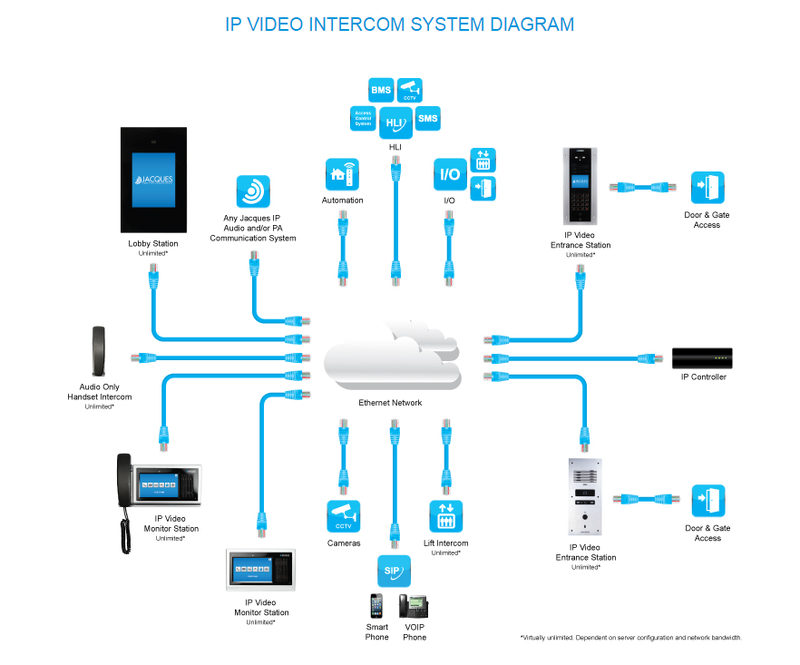 The Jacques IP Video Intercom System combines style with function using true IP technology. The stylish touchscreen intercom terminals, with high resolution imagery, allow for calling to a virtually unlimited number of entrance and monitor stations within our integrated IP communication system. This allows for swift system expansion, with the flexibility to satisfy every client, every time. As with all Jacques IP communication systems, our video intercom system fully integrates to numerous third party systems including CCTV, building and security management, home automation, digital telephony and access control systems. This ensures a Jacques IP Video Intercom System transcends client expectations as it seamlessly and stylishly integrates with a large number of applications, including commercial, residential, health, public safety and transport. Jacques’ IP video intercom system is ideal for commercial building’s security management as it provides integration with security and building management systems, access control and CCTV system. 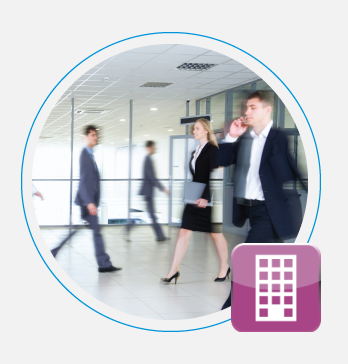 Buildings can successfully manage the protection of patrons and property by communication through an unlimited number of intercom terminals while monitoring for any potential threats via CCTV. Step in the door, relax and enjoy! Jacques’ IP audio and video intercom system for residential living ensures residents are safe and secure through the user friendly system and devices. Protect the home from intruders with features such as IP Video intercom terminals and monitor stations with integration to access control and CCTV systems as well as fire stair intercom systems. 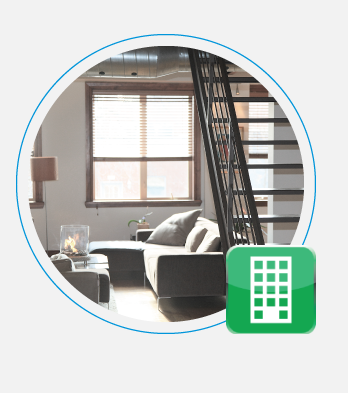 Jacques has tailored packages specific for apartments, housing estates and private housing to ensure maximum safety and security.